We just got words from a trusted source that authorities in UK for the first time have introduced online divorces in app in England, Wales. 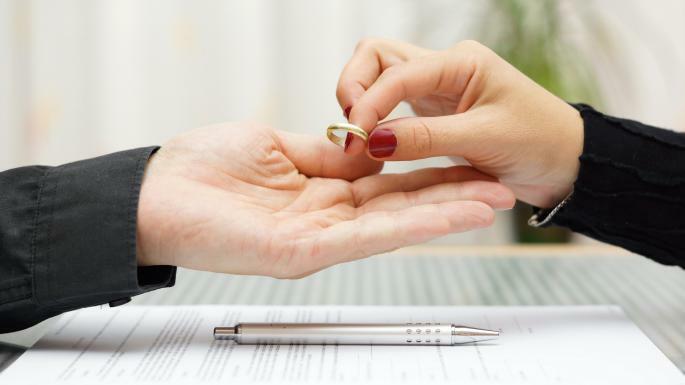 The Ministry of Justice (MoJ) announced that digital divorce applications have been by launched in England and Wales since May. The MoJ says the stress of applying for a divorce could be eased thanks to the new online service that removes the need for any paper forms. The online service uses clear, non-technical language, with the whole process able to be completed online, including payment and uploading supporting evidence. The ministry said 1,000 petitions were issued through the new system during the a recent pilot phase, with more than nine of every 10 saying they were satisfied with the service.